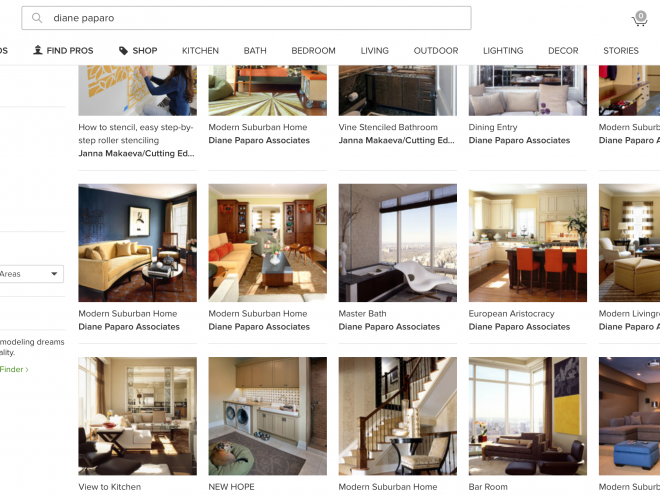 See which of Diane’s room designs is trending on Houzz! 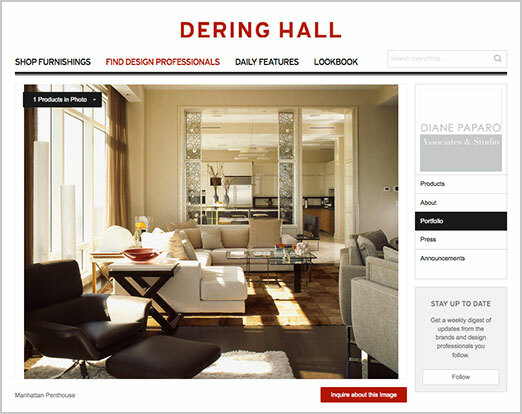 DPStudio products and portfolio are now featured on Dering Hall. Browse our most recent products. We were featured on Houzz!